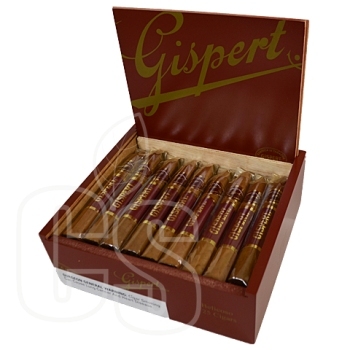 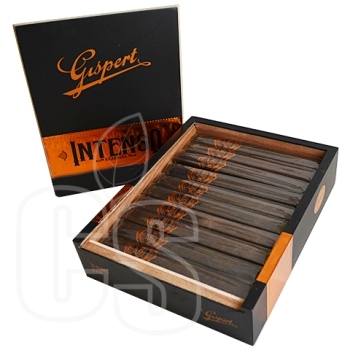 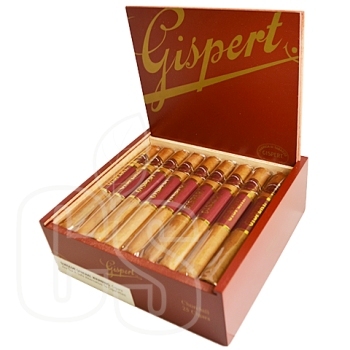 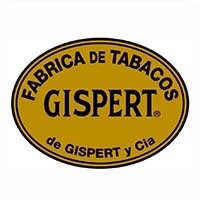 Gispert, a name recognized in the industry since the 19th century. 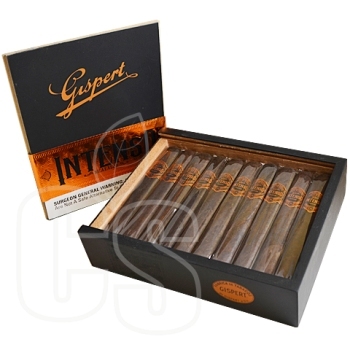 Now produced by hand from the La Flor de Copan Factory, the heart and soul of the smoke haven’t changed, cementing their legacy as well as sticking to their roots. 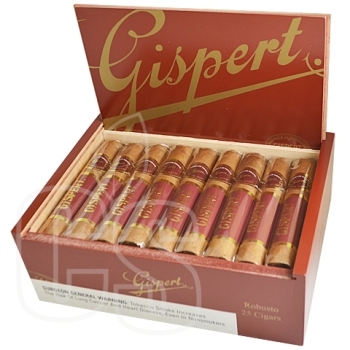 A favorite of all cigar lounges, this smoke sticks use Nicaraguan, Honduran, and Ecuadorian tobaccos in a trifecta of excellence. Everywhere in the world, Gispert has earned respect so grab a box a find out why.